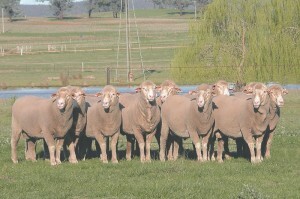 The Australian Dohne Breeders’ Association welcomes new members to this exciting sheep breed. Please download an application form (below) or contact the Association office today. For the Australian Dohne Breeders’ Association Bylaws, in English or Spanish, contact the Association office today. 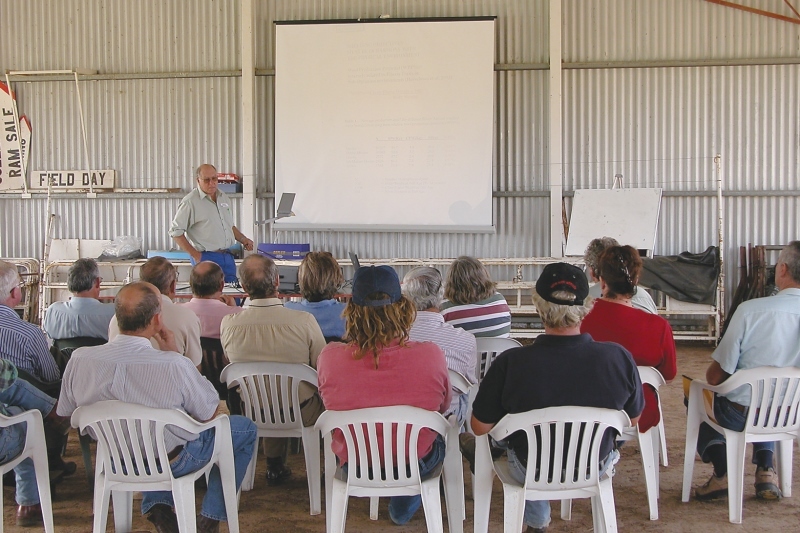 For all Dohne breeders it is mandatory to obtain Sheep Genetics membership before you are able to submit data. 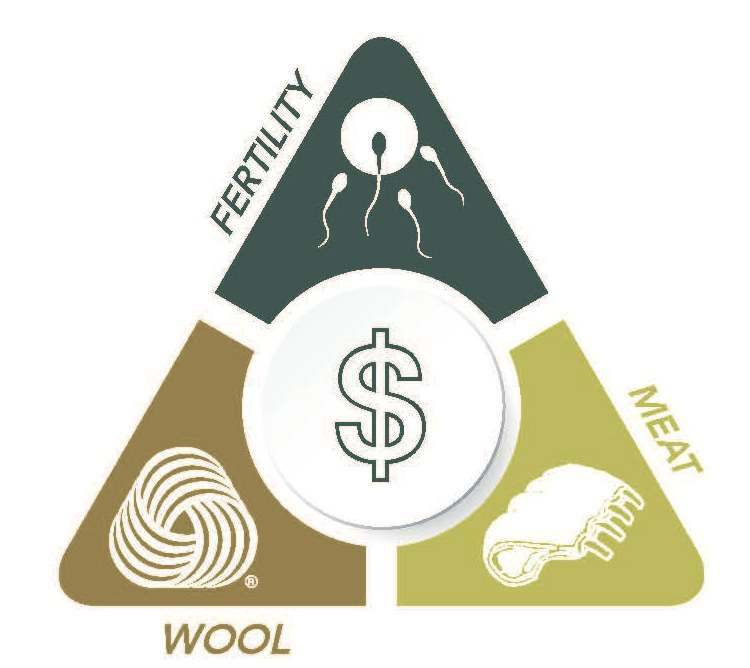 Data is not to be submitted direct to Sheep Genetics, it needs to be submitted directly to the Dohne Database (Brett Wilson) along with ADBA Data Submission & Report Request Form (pdf). On-farm Data Management software is also available from commercial companies to allow breeders or their service providers to maintain their on-farm database. The Dohne Council and Stud Breeders work tirelessly for breed improvement. sheep and lamb produce you work so hard to produce. Is Dohne Commercial Membership for me? If you breed Dohnes commercially, then yes, this is for you! 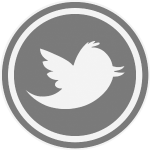 Email newsletters of breed developments and Dohne happenings. 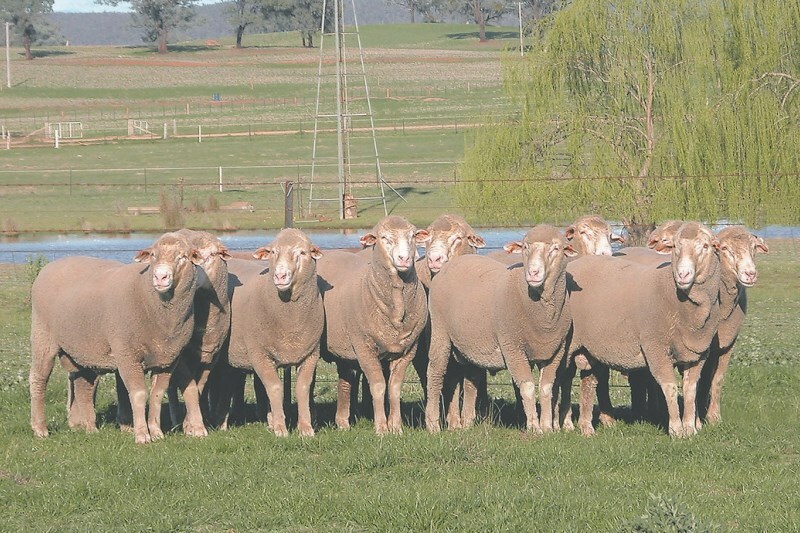 The opportunity to advertise sheep you have for sale, or view sheep for sale on Dohne Social Media. This is free for commercial members and a one stop shop for your Dohne trading. Direct links to and training to use the Sheep Genetics website. This is a great way for you to view ram sale catalogues and compare rams you wish to purchase. The Dohne Council is working on a Dohne QA lamb program in an attempt to get you, the producer more money for your product. This is a work in progress but an aim with a very real outcome. Copy of the current Dohne Journal, with commercial breeders stories, stud breeders sale dates and contacts and much more.